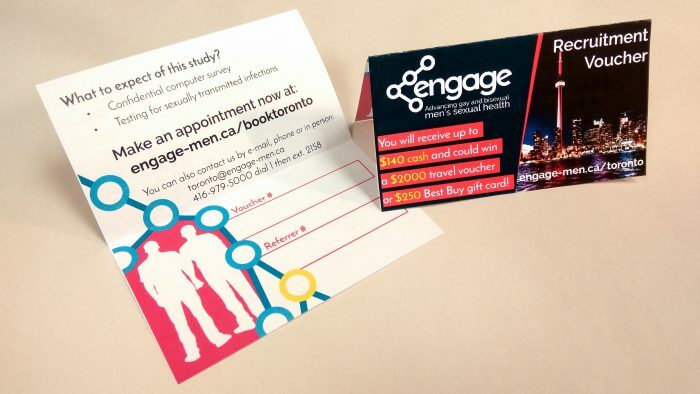 We have recruited half of our sample for Engage! Thank you to our participants, staff, and funders! You’ve contributed in such significant ways to research that can improve the health and well-being of guys across Canada.